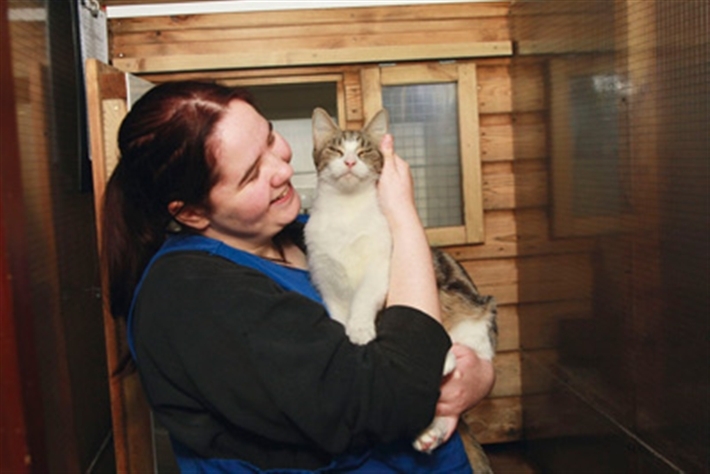 Our dedicated fosterers look after the unwanted cats and kittens in our care until a suitable home can be found for them. We home check all potential new owners who contact us wanting to give a cat or kitten a new home. Our fundraisers are busy throughout the year manning stalls at events, rattling tins outside supermarkets to list but a few. We organise events throughout the year, please click on the events page for full details. We encourage owners of all pet cats to have them neutered. We offer financial assistance to pensioners, students and owners on benefits or low incomes (conditions apply). We also neuter and feed feral colonies. We have a Cats Protection Shop at 272 North Street, Bedminster, Bristol, BS3 1JA. We welcome all donations of unwanted good quality clothing and bric-a-brac etc.